The STI-WS103 is designed for use with the Burglar Stopper Wire-Free Protection System (STI-WS100SG2). 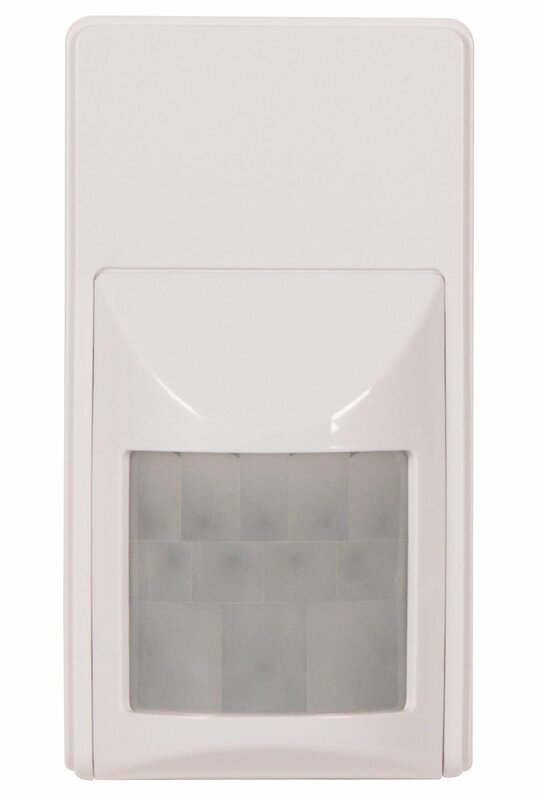 The device alerts the Burglar Stopper Smart Panel when movement is detected. The STI-WS103 is designed for use with the Burglar Stopper Wire-Free Protection System (STI-WS100SG2). The device alerts the Burglar Stopper's Smart Panel when movement is detected. Any number of sensors can be added to the Wire-free Protection System to monitor a variety of access points around the home. It is ideal for a wide range of areas including rooms, hallways, stairwells, sheds, front and back doors. For use with the Burglar Stopper® Wire-Free Protection System (STI-WS100SG2). Sensor protects access points around the home. Ideal for a wide range of areas including rooms, hallways, stairwells, sheds, front and back doors. Power-saving 3-minute motion lockout after each detection preserves battery life. 120° wide-angle detection with all-directional mounting bracket. Requires 1 x 9V alkaline battery (not included).